CampusCare -Mobile Apps are designed to work with school ERP software. It will give desired output only when these features are opted and used by the school. The URL used should be the URL of your ward's school parent portal (ex:xyzcampuscare.in) and login credentials are same as parent portal login credentials. This enables the school, teachers and management to come to the same platform and the students education gets strengthened as a collective effort. 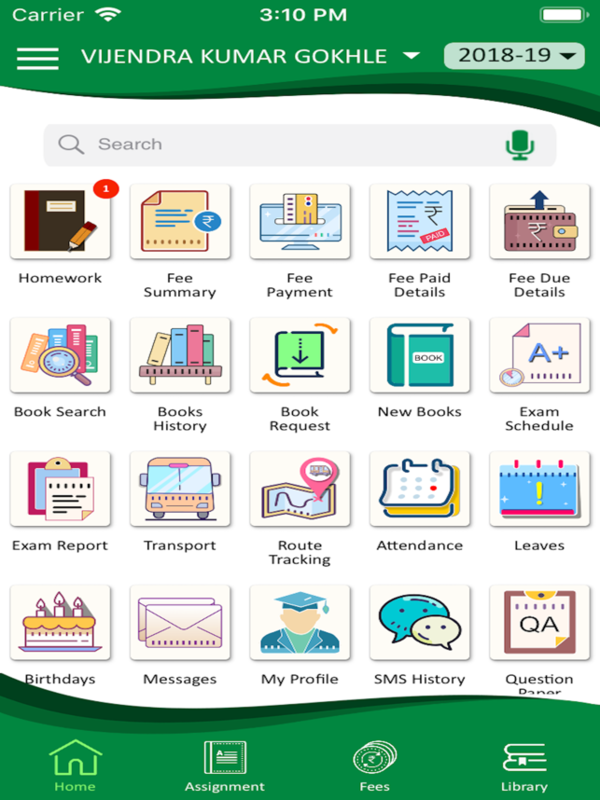 This helps us to view the daily assignments, school and class news, fee detail, online fee payment, exam related information, report cards etc. There is a customer support available at 'parentdesk@entab.in' or dial +91-11-43193333, choose to dial 5 to reach to parent help desk. Added more features for Staff which makes App more feature rich and user friendly. 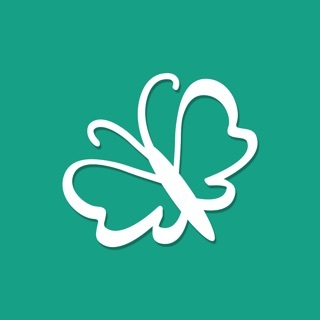 The entab has gifted a very good and helpful app for parents like us. Its really helpful for now days small families like us. We dont get much time to follow our wards assignment details but now with the help of campuscare we are really getting the opportunity to track it more. 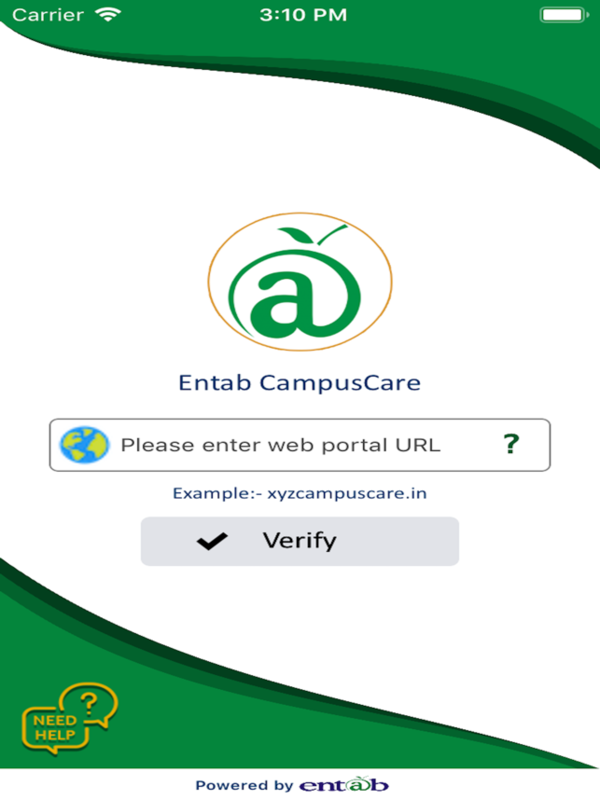 Thank you entab campuscare. 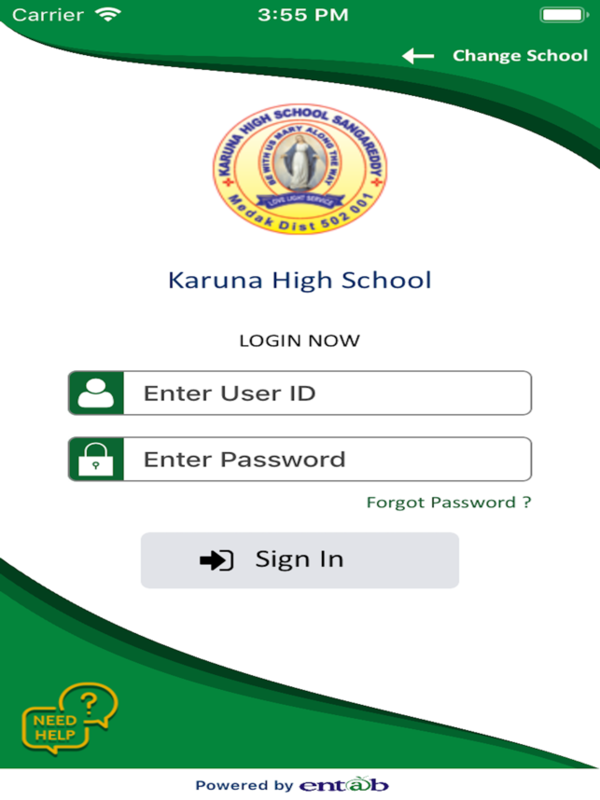 This is the best school management erp solution we have in the market right now. As usual I updated the updates and the app is not working. Whenever I am trying to log in it’s completely closed. Please rectify it. I went to forgot password option. But no password has been sent to me. Since last 10 days I am trying and applying forgot password but no response from team. I have mailed them also but still no response. There is no one picking on call also, every time they disconnect.